Materials containing asbestos are hazardous waste and need to be appropriately and legally disposed of. We offer a comprehensive and competitive asbestos removal and safe disposal service through out the UK. We carry out asbestos surveys and asbestos testing on domestic and commercial property including garages, textured coatings, insulation boards and roof sheets. 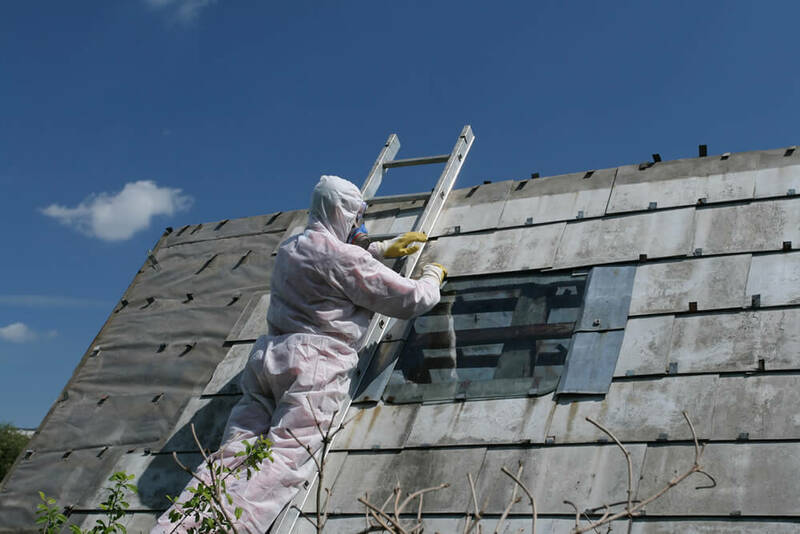 We offer safe asbestos removal from your home, premises or office. We offer, if required, an emergency 24 hour call out service.